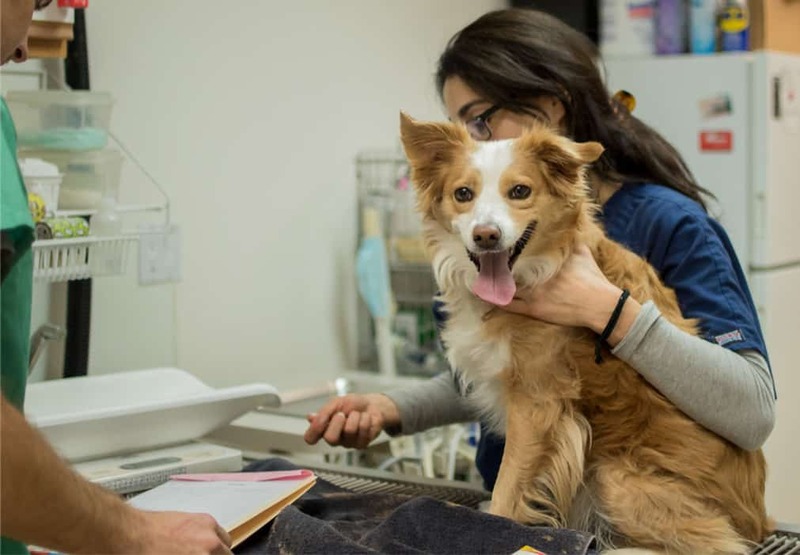 When you bring your furry friends in to see us, we’ll talk about preventive care and wellness practices that help your pets live longer, healthier lives. We’re also here for you if something unexpected happens, with the expertise to get your loved one back on the path to recovery. With affordably priced exams, regular visits help to ensure your pet's ongoing good health and well being. A gateway to good health, we offer dental exams, cleanings and extractions at prices that consider your pocketbook. New kitten or puppy? Or just want to help prevent illness - we have the vaccinations you need. Prevent unwanted pregnancies through spay and neuter for your furry friend. This quick procedure can help your pet find his way home if ever lost. For unexpected injuries or illness, we welcome walkins to ensure your pet gets the treatment she needs. We provide care 6 days a week — from Monday through Saturday, and can make room for walk-ins in immediate need.